Classic RFID offers the latest Radio Frequency Identification (RFID) technology and the quickest path to go contactless. With Locstar you are provided with stable RFID lock that is specially developed for upgrading properties from hard key lock installations to the newest RFID lock hardware. The Confidant RFID door lock offers contactless RFID technology to enhance guest convenience and improve operational efficiency. The RFID solution offers keycard auditing capabilities for enhanced staff monitoring & user accountability. 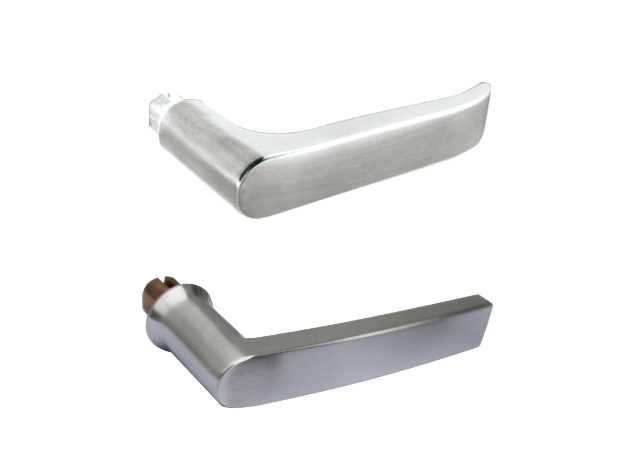 •	Panic release function – the deadbolt and latch are automatically retracted by inside handle for easy regress in emergency situation. 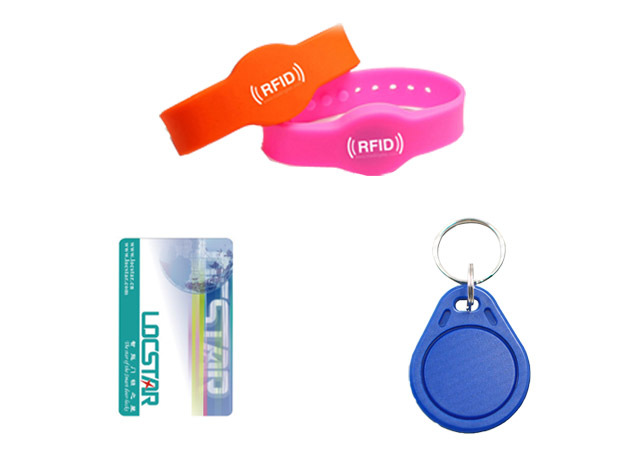 Different card type like normal card, wristbands and key fobs can match different hotel type: Business, Resort, Spa and so on. Outside Housing: RFID reader with target to guide user. LEDs and sound of motor rotation for visual and auditory feedback. Panel conceals cylinder hole. External power connector for charging. 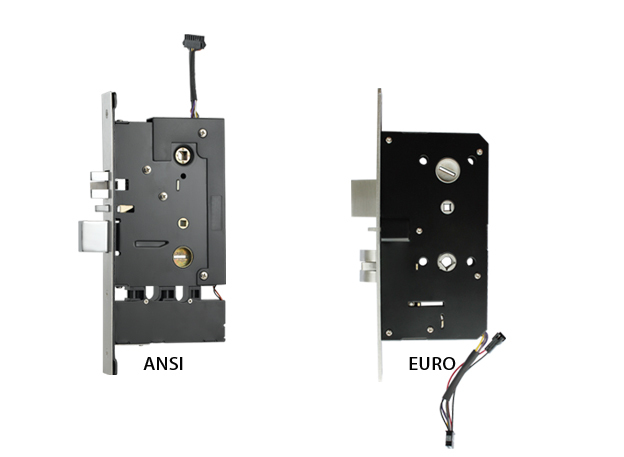 Mortise: High security mortise lock case available in ANSI and EURO versions. 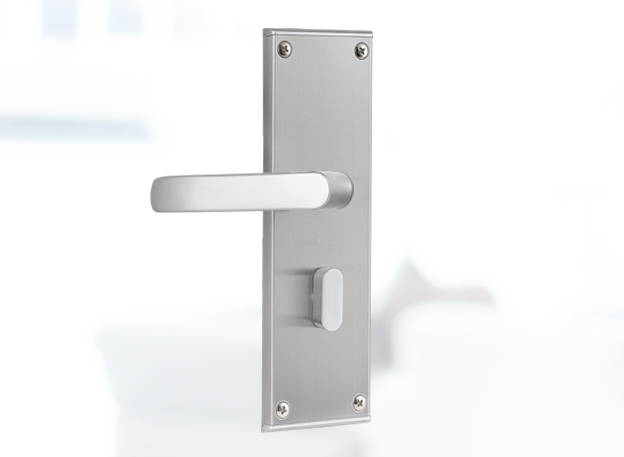 For ANSI mortise, locked or unlocked by inside knob turn, emergency override or specific staff keycards. Optional unlocking deadbolt with guest card available. In concert with the actual hotel door locks, each locking system require Locstar software and encoder(s) package to program cards for use in the Locks. 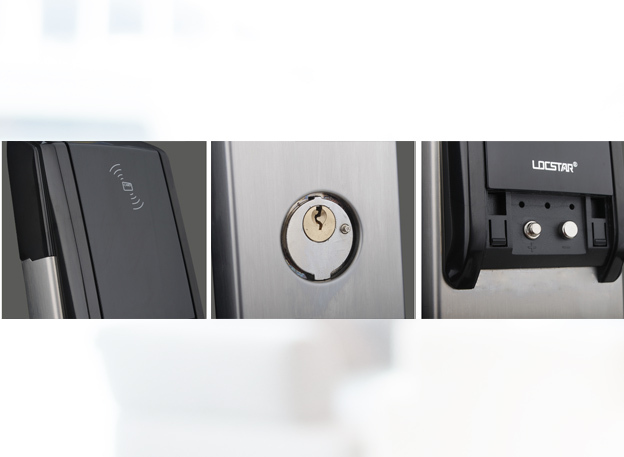 Kits including all the components required to install, run and maintain the systems are available in packages developed to match the individual requirements of each lock system.Read more about locstar hotel lock system here.